Residential and Commercial Property Sales and Transfers. As our Estate Planning and Probate Estate Administration practices grew throughout Western Pennsylvania over the last two decades, our exposure to real estate law and the entirety of the real estate sales process has grown exponentially as well. So, whether you’re selling or buying a residential or commercial property, American Wills & Estates can guide you successfully from start to finish throughout the often complex real estate sales and transfer process. We are particularly useful to the “for sale by owner” sellers who are trying to either sell their home, or buy a piece of property without involving a realtor. Our Advantage is Our Experience and Our Knowledge of the Law. Because the primary focus of our law firm’s practice is estate planning and probate estate administration, we can provide a unique advantage to our clients when it comes to real estate sales and transfers. We are able to provide all of the traditional services associated with either the sale or purchase of a property, i.e. sales agreements, deed preparation, mortgages, notes, title searches and insurance, etc.). We will also make sure that your property is titled in the correct manner to be most advantageous to your family’s particular future estate planning needs. 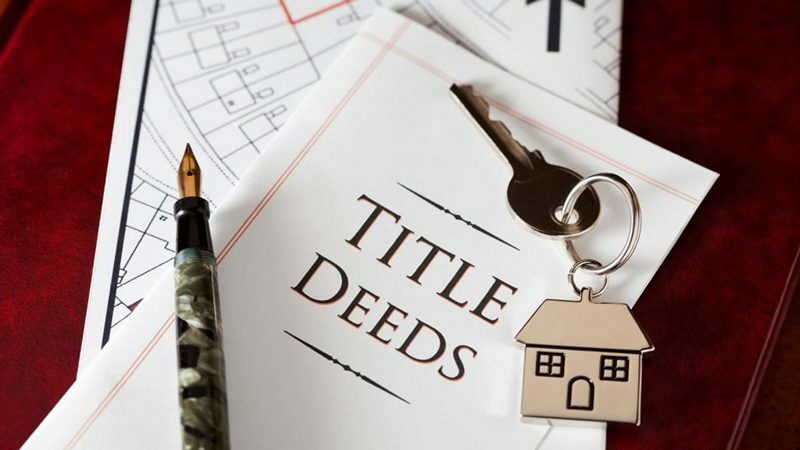 Remember, small errors or mistakes on a deed or to the title of real estate now, can result in unfortunate and costly probate problems later on. Understanding Real Estate Law and Property Titling is an Important Component of Estate Planning. Our clients’ real estate holdings, whether comprised of a single-family residential home, a multi unit apartment complex or multiple pieces of commercial property, are often some of the largest and most valuable components of their estates. As such, how these properties are held and titled is often vital to ensuring the overall effectiveness of their estate plans. To learn more about Property Sales & Transfers and how they can affect your family’s estate plan contact American Wills & Estates today for a free consultation at 412-381-7370 or by using our simple online inquiry form.